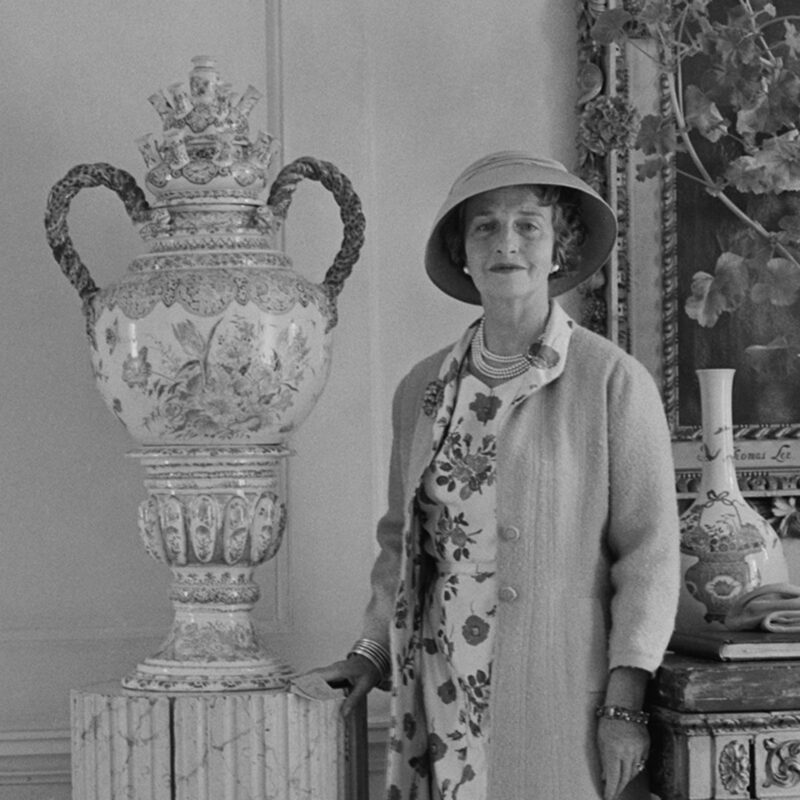 Sibyl Colefax & John Fowler’s reputation as Britain’s best known traditional interior decorating firm is long established. Sophisticated elegance and low-key luxury have been its hallmarks since the company was founded in the 1930s. Now, with over 150 years of collective experience, the current decorators are as respected for working in an innovative modern way as they are for the timelessness of their more traditional projects.